Julian Yeo is a Clinical Associate Professor of Accounting. He received his PhD in Accounting from the University of Melbourne, his Master of Finance and Bachelor of Commerce (with honors) from the University of Western Australia. Professor Yeo's research focuses on accounting-based equity valuation. The valuation parameters that he examines include required rates of return by investors, growth rates, tax-adjustments and biases in analyst earnings per share forecasts. He joined NYU Stern as an Adjunct Assistant Professor in 2011. 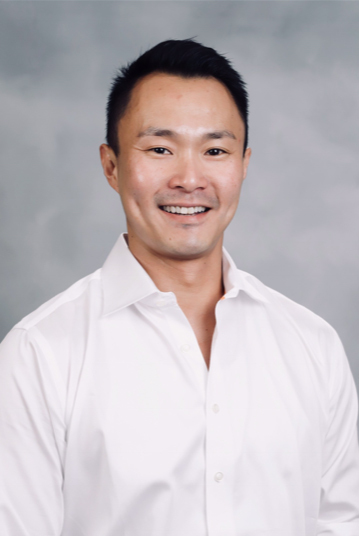 Prior to joining Stern, Professor Yeo was a full-time faculty member at Columbia Business School, the University of Melbourne and the University of Western Australia. In 2007, he was awarded the Dean's Teaching Excellence in Core Courses at Columbia Business School and one of the finalists for the Presidential Teaching Awards at Columbia University. In 2008, Professor Yeo received the Executive MBA Commitment to Excellence Award for Excellence in Teaching at Columbia Business School. Professor Yeo was also named one of the 12 Favorite Professors teaching in Executive MBA Programs by The Wall Street Journal.